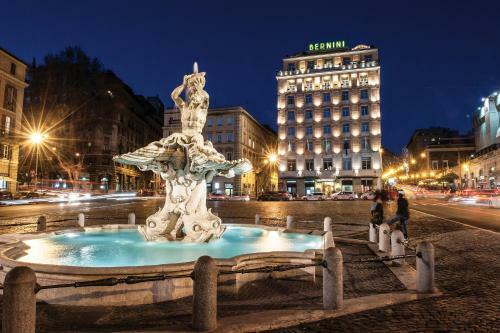 Sina Bernini Bristol is located in Rome's Piazza Barberini, the famous square with the Triton Fountain. The hotel's rooftop terrace features a Michelin-starred chef, hot tub, and unique views of the historic centre. 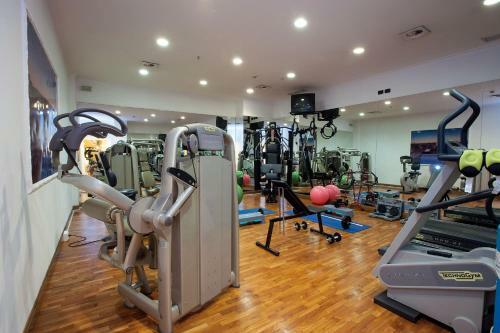 The Sina Bernini Bristol includes a gym and a relaxing wellness centre with sauna and Turkish bath. Massages are also available. The rooftop restaurant has a 360° view of Rome. It serves a delicious mix of Mediterranean and international cuisine. The bar serves cocktails at the sound of music. Rate: € 232.90 ... € 2786.00; select dates below to get current rates. 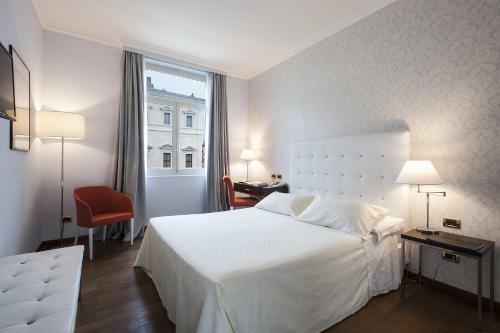 This elegantly furnished and spacious room features classic or modern-style décor, free WiFi and a private Italian marble bathroom, some of which come with a spa bath. 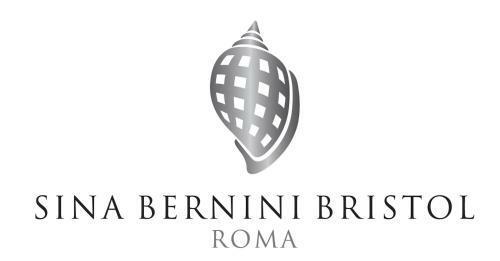 Some rooms face Piazza Barberini with Bernini's Tritone Fountain, and some rooms include a small balcony. Please specify bed preference when booking. Rate: € 307.27 ... € 2220.62; select dates below to get current rates. Spacious junior suite overlooking a characteristic Roman road. Features free WiFi, a separate living area and stylish classic furnishings. 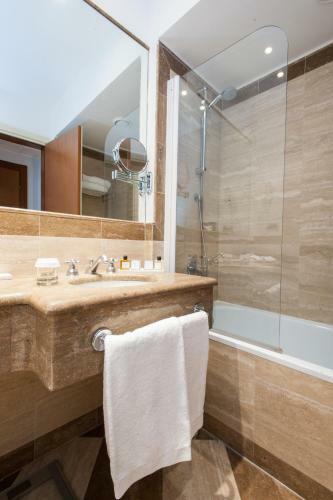 The bathroom is decorated with Italian marble and has separate bath tub and shower. Please specify bed preference when booking. 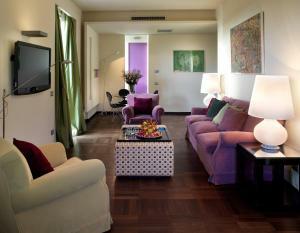 With modern or classic décor, this spacious room includes free WiFi and an Italian marble bathroom. Some rooms have views of Palazzo Barberini. Please specify bed preference when booking. Rate: € 289.21 ... € 2786.00; select dates below to get current rates. 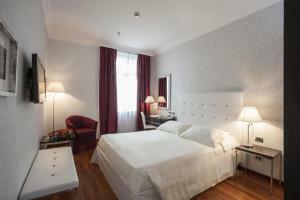 This triple room has a bathrobe, minibar and air conditioning. WiFi is free.